Three new DLC packs available to download now for free. Bikes is an add on to your game or available as a standalone purchase. In the expansion, Evolution Studios allows you to hop on the back of a gofastalot motorcycle and tear through a variety of locales in a fun and great looking expansion. 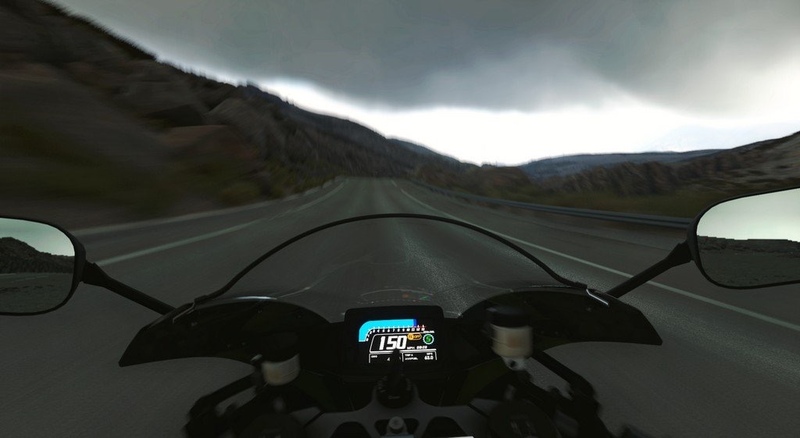 If you know Driveclub already, just imagine you’re playing the game but on two wheels instead of four...and cutting through the Canadian Mountains at 200 mph, cranking the throttle wide open in helmet cam view! Or...thread the needle as you try to overtake other bikers along country roads or hairpins. So try to race in a torrential downpour or at night, or mix it up using the race settings. There are different ways to play and earn stars that earn all of your unlockables. 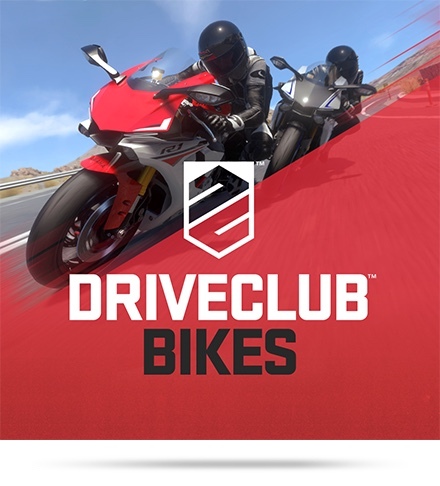 The tour takes place in the same areas as the core Driveclub game, but it is brand new to Bikes. There’s the all out sprint, time trials, etc. that you would expect.